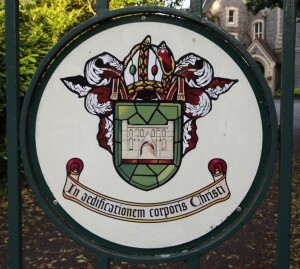 Motto of Phoenix College, Reading. Photo: Peter Kruschwitz. At first, it seemed to me as though this was a mere mistake, a corruption of the well-known Latin motto Per aspera ad astra, ‘through hardship to the stars’ (or its alternative version per ardua ad astra, as used by the Royal Air Force). 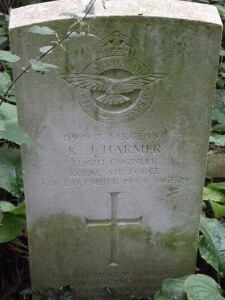 RAF headstone, Reading Old Cemetery. Photo: Peter Kruschwitz. “Ad Astra Per Aspira” in Latin means to aspire for the stars. Our school endeavours to help students reach up to their potential. In other words, the college has adopted (and created?) the motto on purpose. 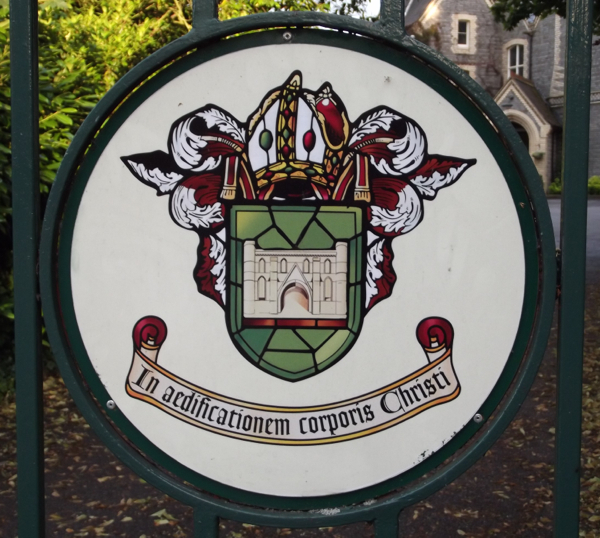 Now, there cannot be much dispute over the question as to whether or not the motto is in correct Latin: it is not. It is also rather obvious how this mistake will have occurred: the Latin for ‘hardship’ (lit. ‘hard things’), aspera, in its English pronunciation sounds just about close enough to aspira – so why not go all the way and change the spelling altogether, to produce the aspirational (if ungrammatical) claim? 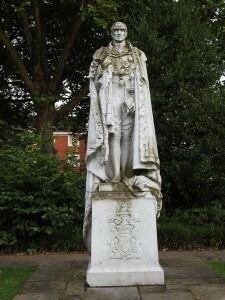 Motto of Sir Rufus Isaacs. Photo: Peter Kruschwitz. Aut nunquam tentes aut persicei. 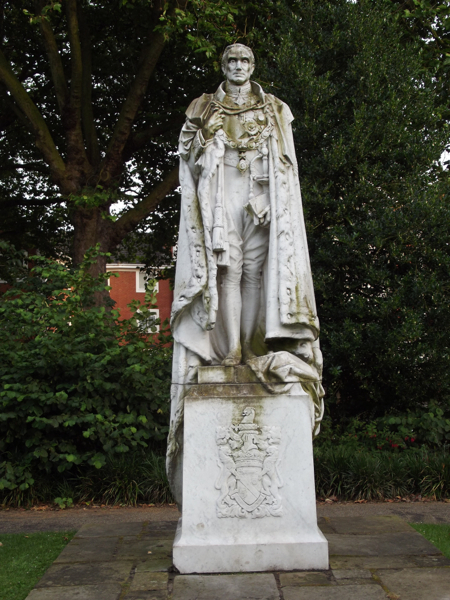 This meaningless text is a corruption of the Latin motto aut nunquam tentes aut perfice (‘either do not attempt at all, or complete it to perfection’), and one can be reasonably certain that the sculptor, when the statue was produced some eighty years ago, misread the phrase perfice! in an early 20th century handwriting and replaced the f with an s and the exclamation mark with an –i. 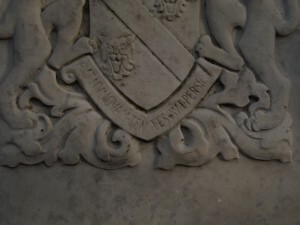 Arms of the Yates Family, Reading Minster. Photo: Peter Kruschwitz. 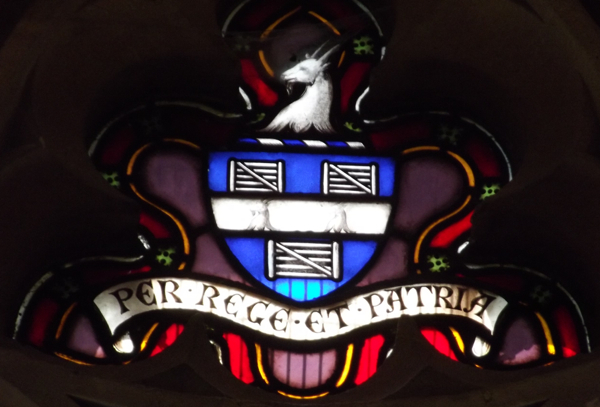 This is an obvious corruption of the Latin for ‘For King and Country’, which should of course read pro rege et patria. It may not be much of a consolation to any of the concerned, but mistakes in Latin inscriptions have a long tradition: the hundreds of thousands inscriptions that survive from Roman antiquity, written at a time when Latin was still in active, everyday use, are in fact full of mistakes, many of which deserving of the famous treatment that Brian receives from the centurion in Monty Python’s Life of Brian. One may smirk at the fact that even the Romans could not get their own language right in writing. But these ‘mistakes’ now help scholars of the Latin language to develop a rather better understanding of variation and change in Latin, trends that eventually led to the emergence of Romance languages. It is always easy and tempting to mock those who make mistakes. 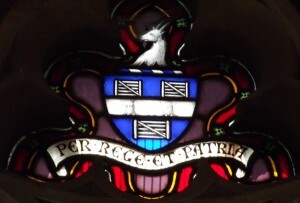 But in actual fact, even the mistakes – such as that in the motto of Phoenix College – may be indicative of something, and in this particular case, of the desire to express something beautiful. This entry was posted in Epigraphy, History of Reading. Bookmark the permalink.